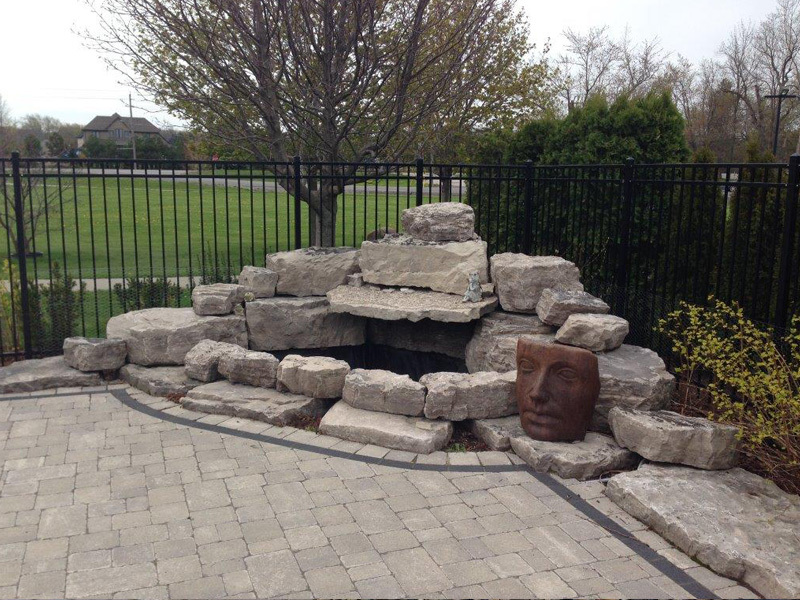 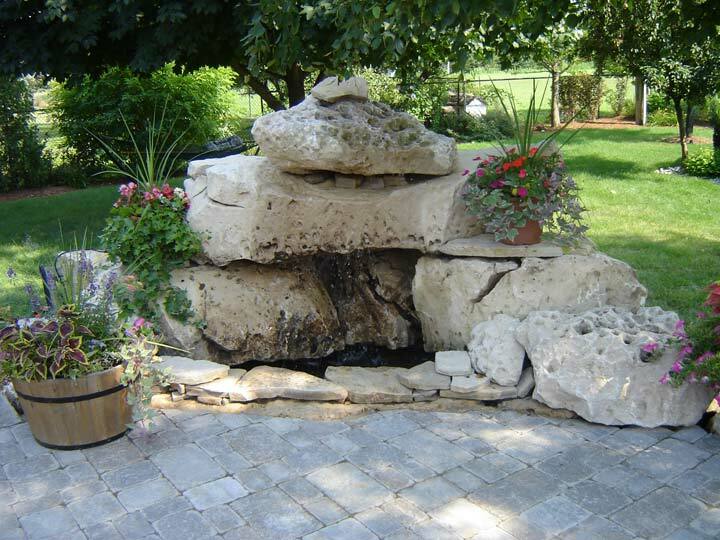 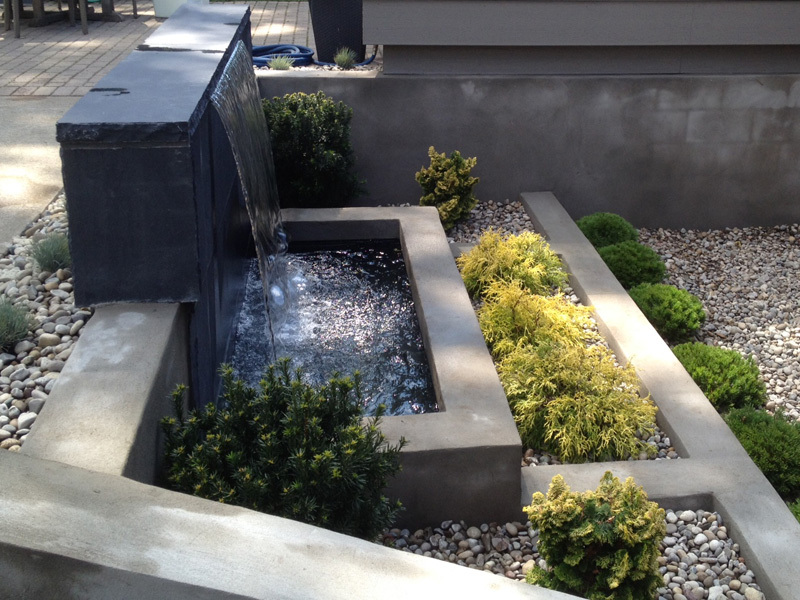 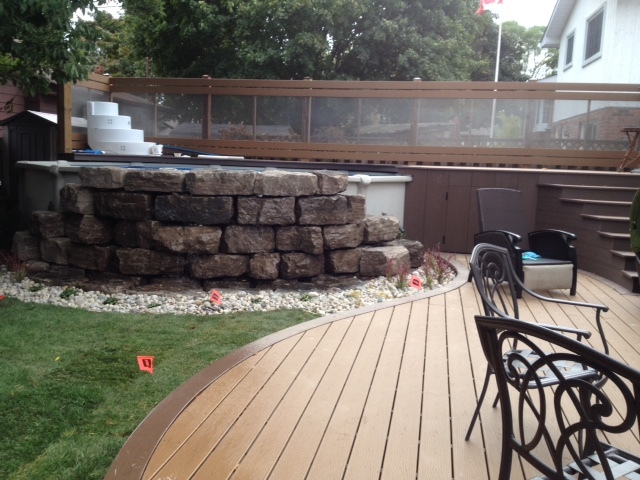 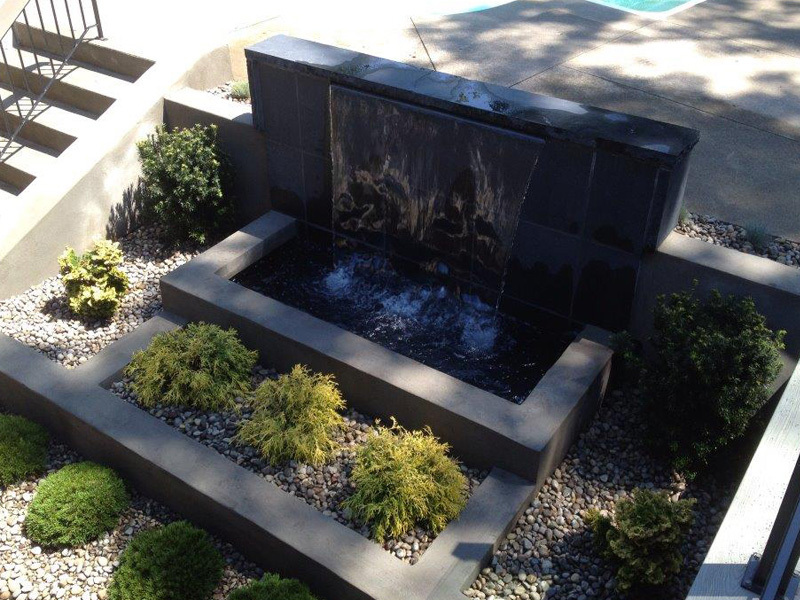 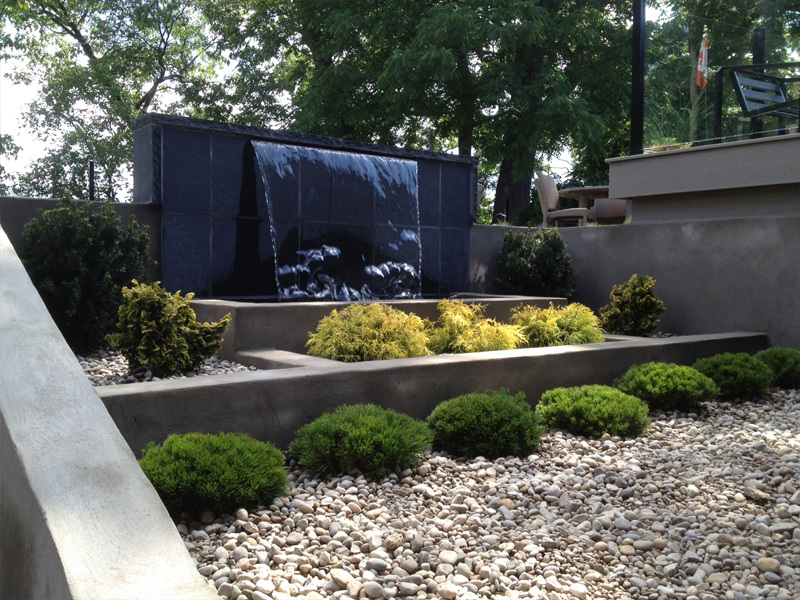 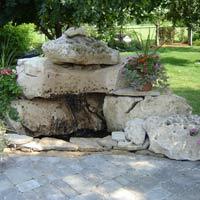 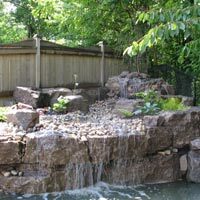 We can create a reflection pond, waterfall, or bubbling rock to suit your property, large or small. 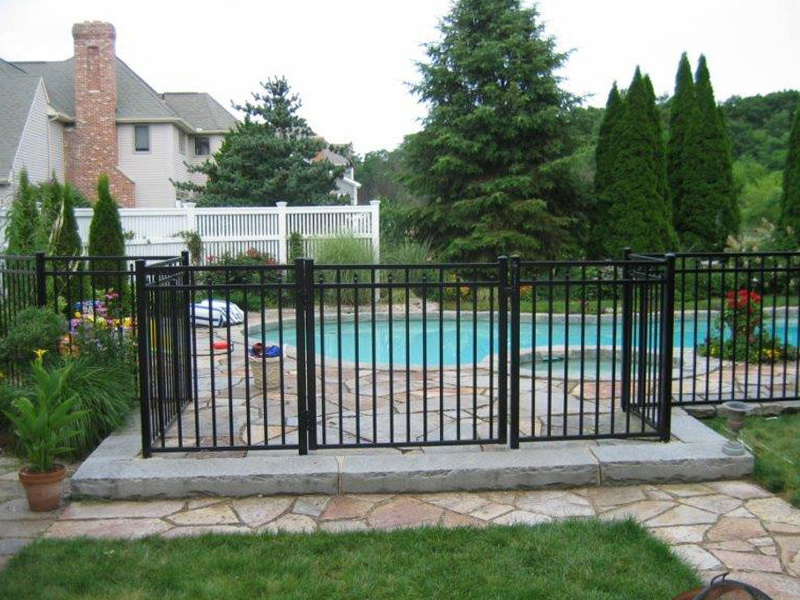 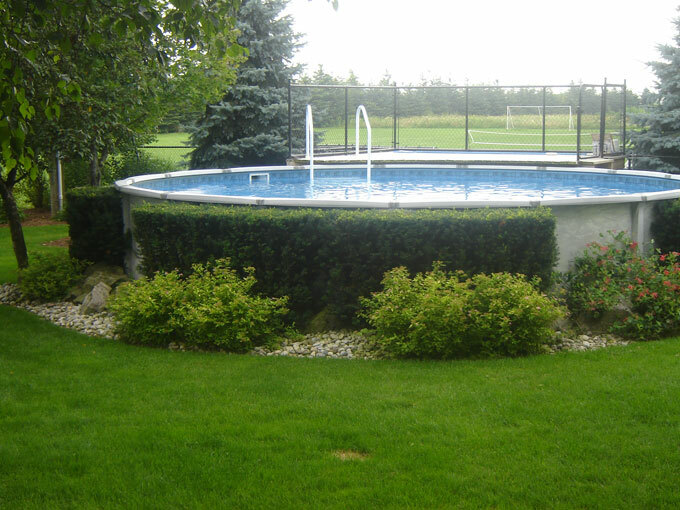 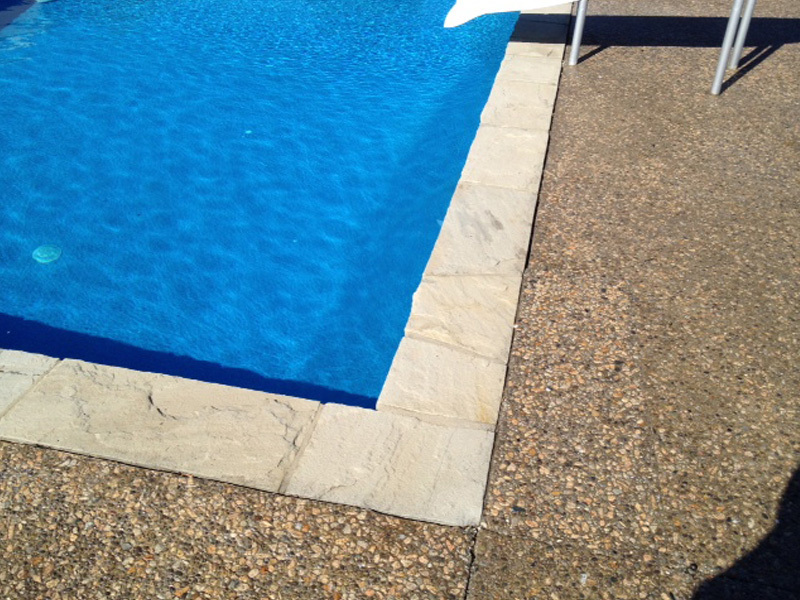 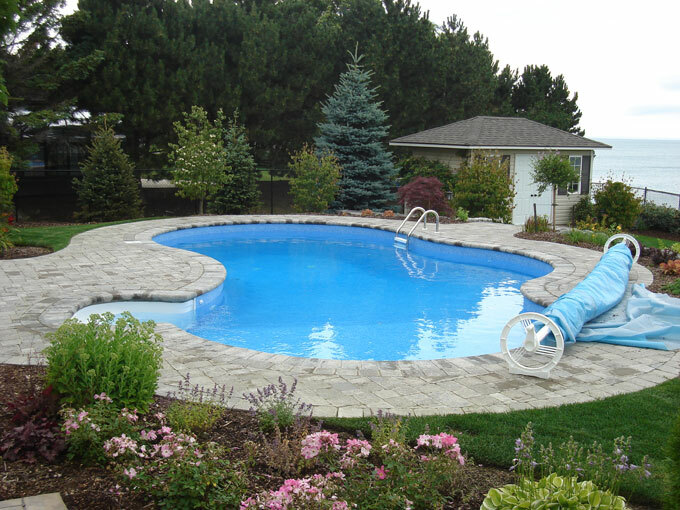 We work in conjunction with pool builders to enhance and expand the use of your pool. 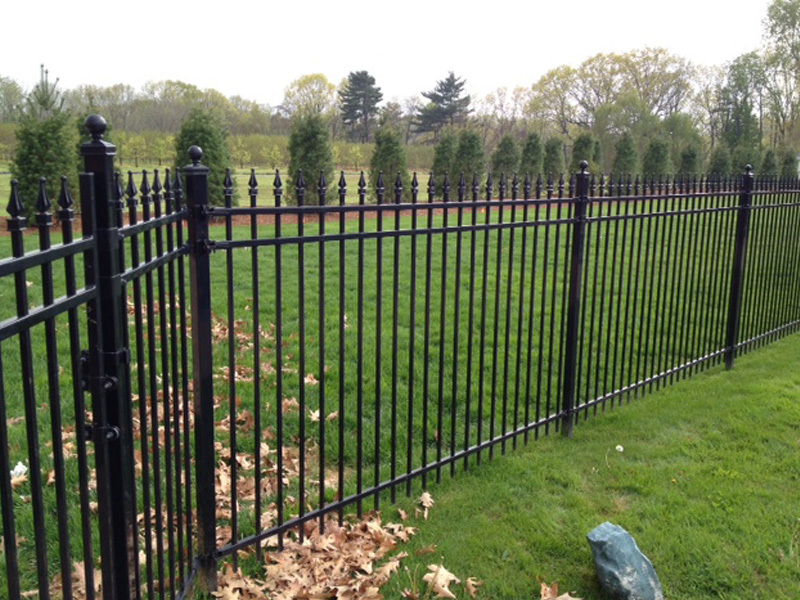 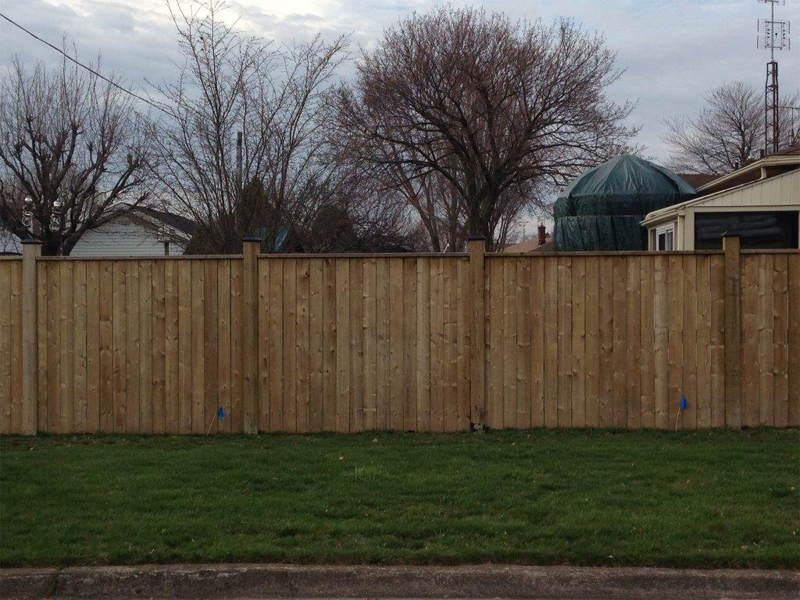 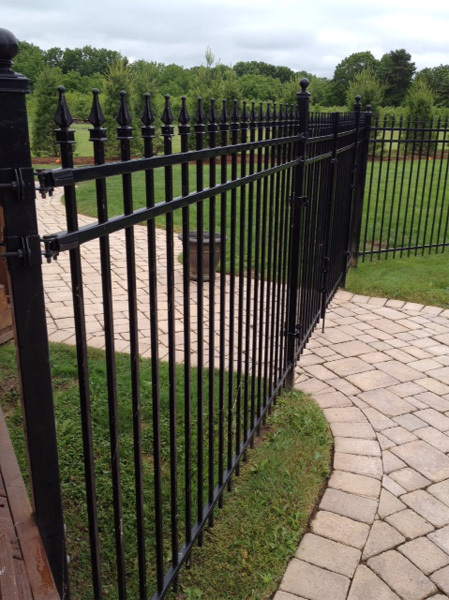 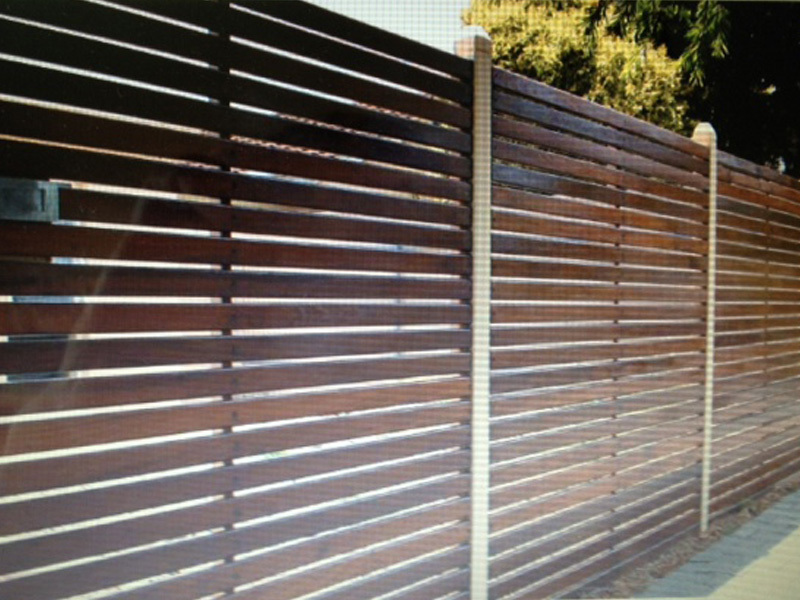 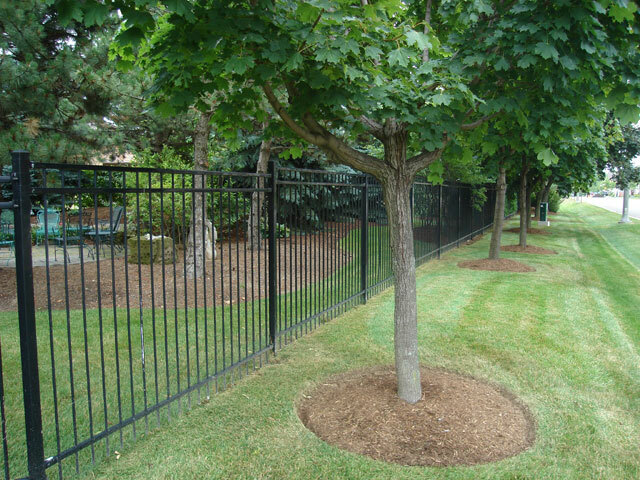 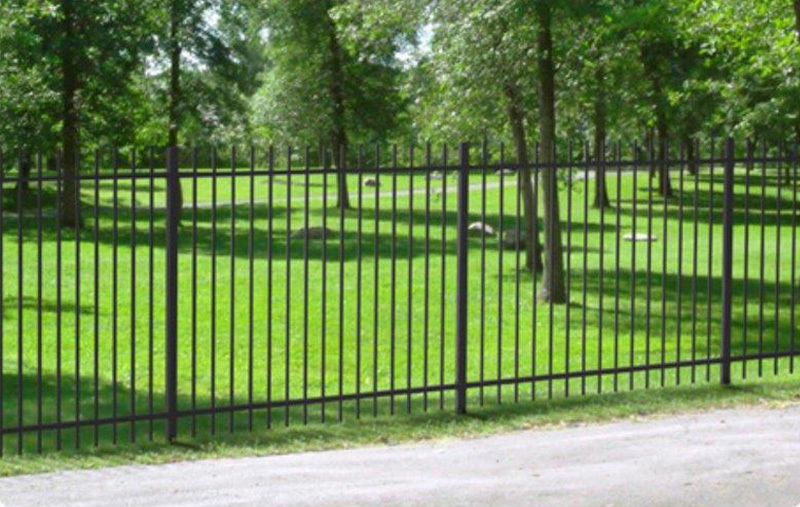 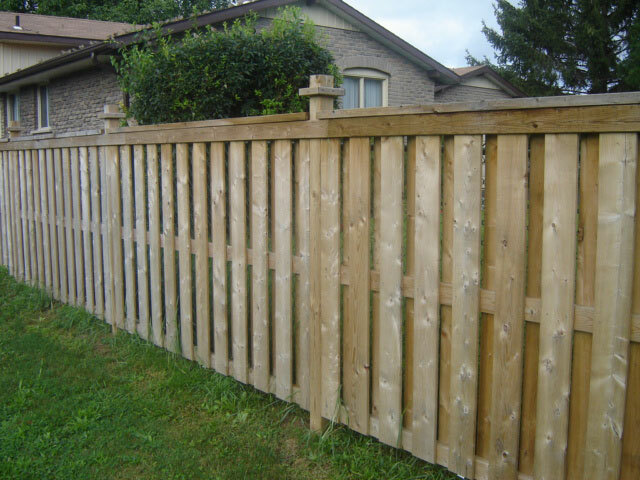 Every style of fencing is possible, we pay close attention to local codes and by-laws to ensure your fencing is installed properly. 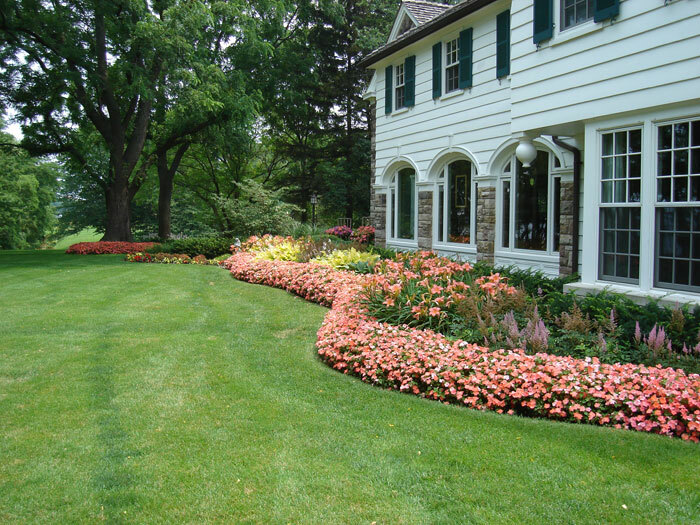 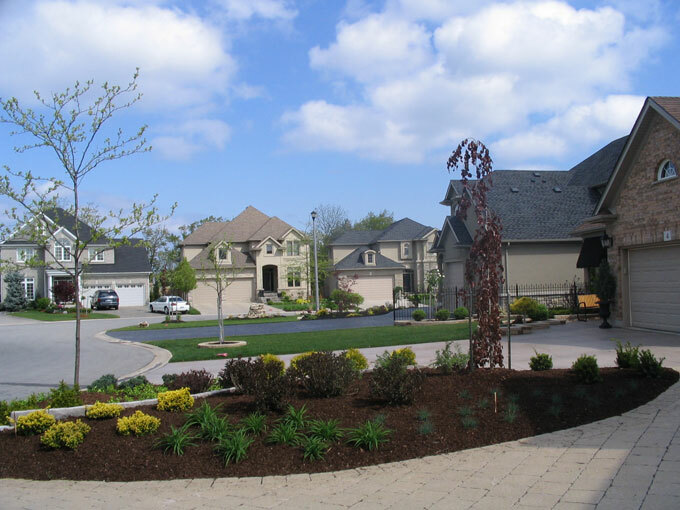 Having installed over 100,000 sq ft of interlock, our landscape team can supply you with a colourful, solid, weed free interlock area that will last for decades. 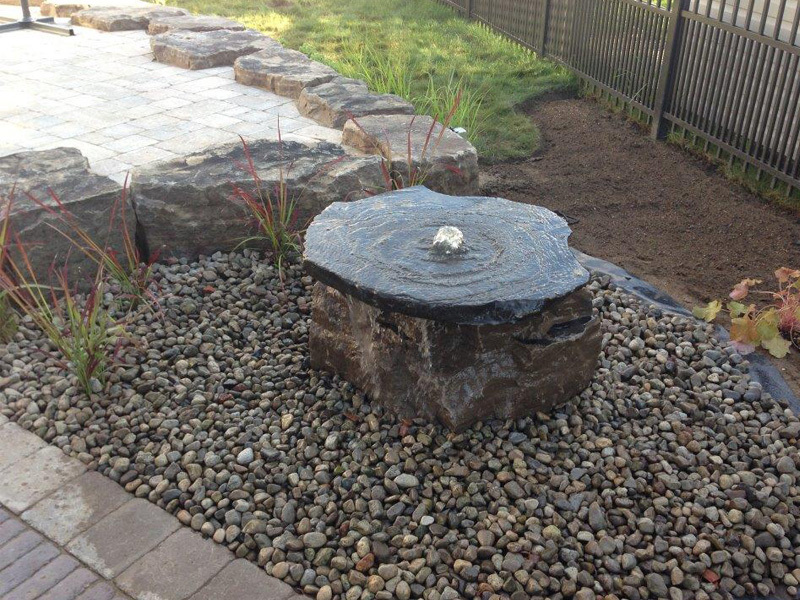 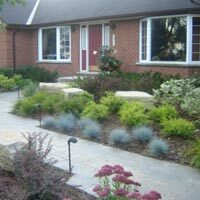 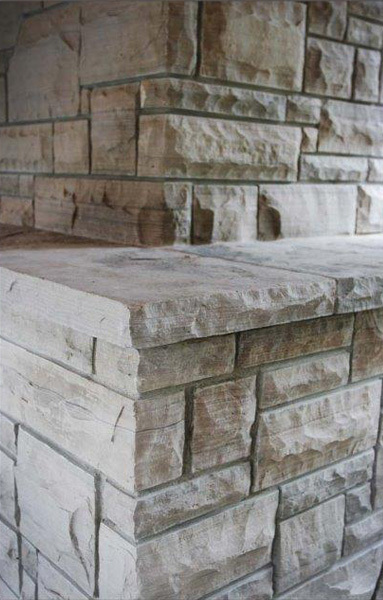 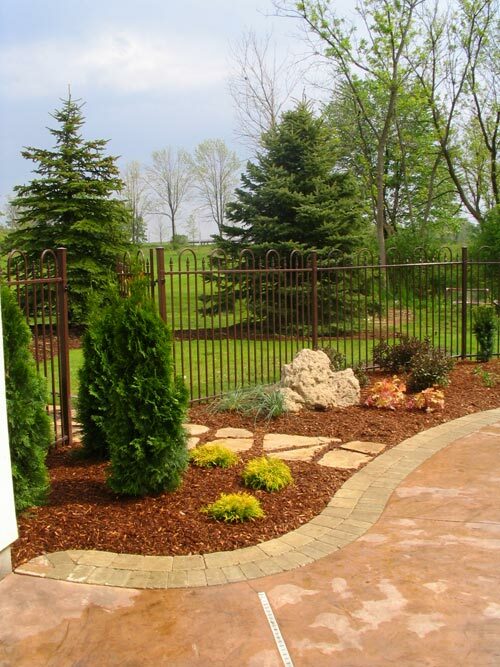 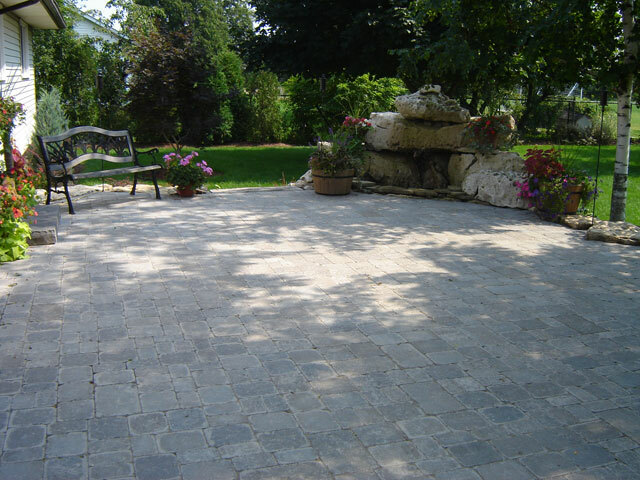 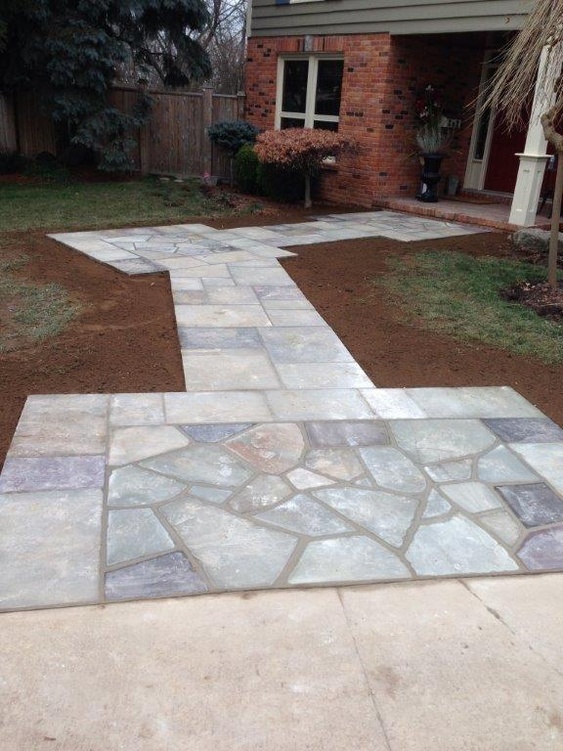 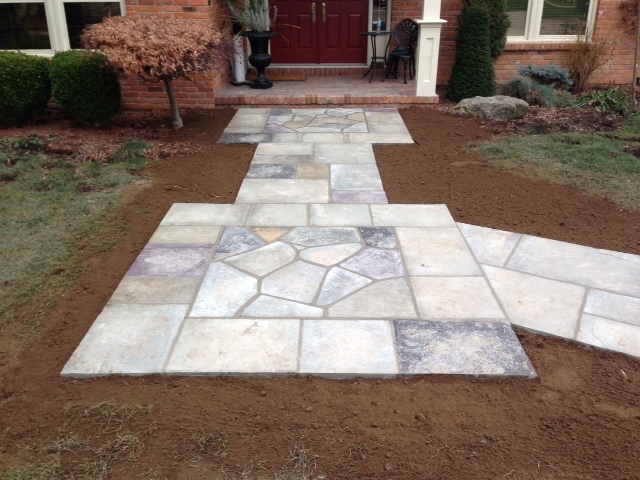 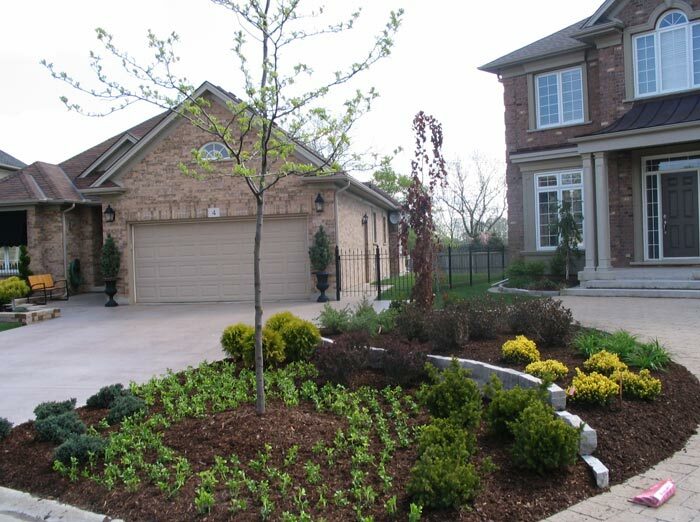 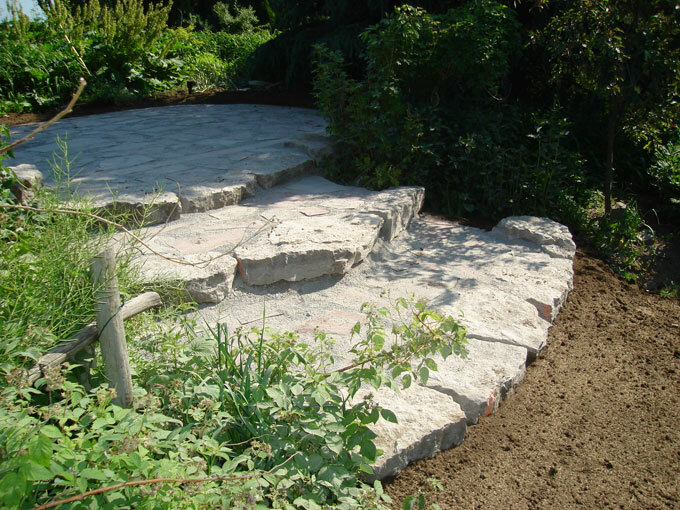 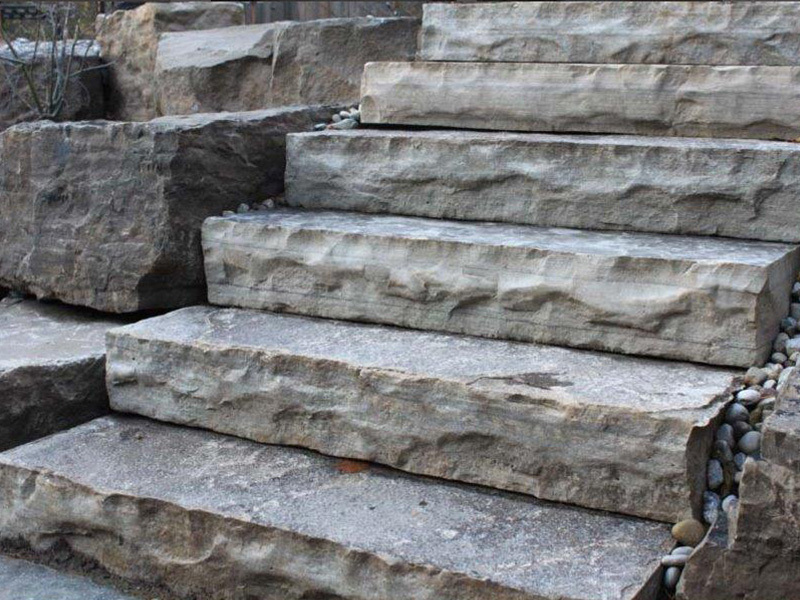 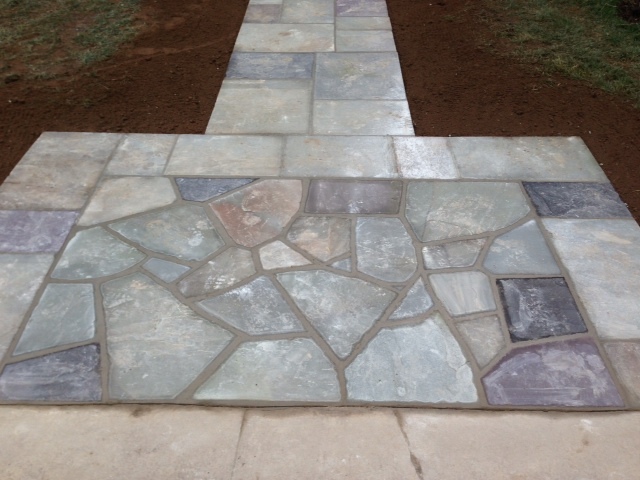 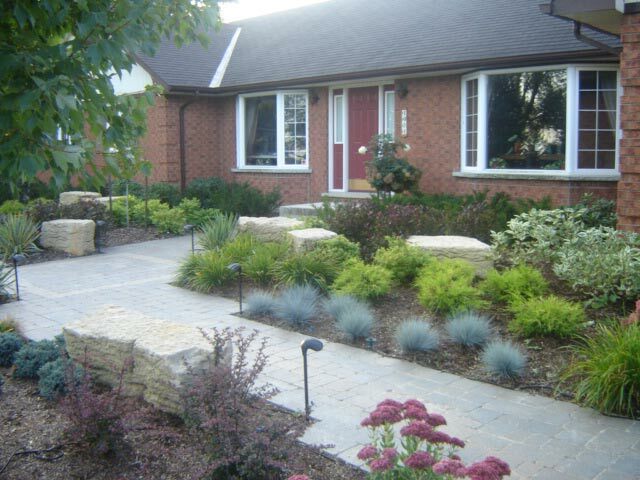 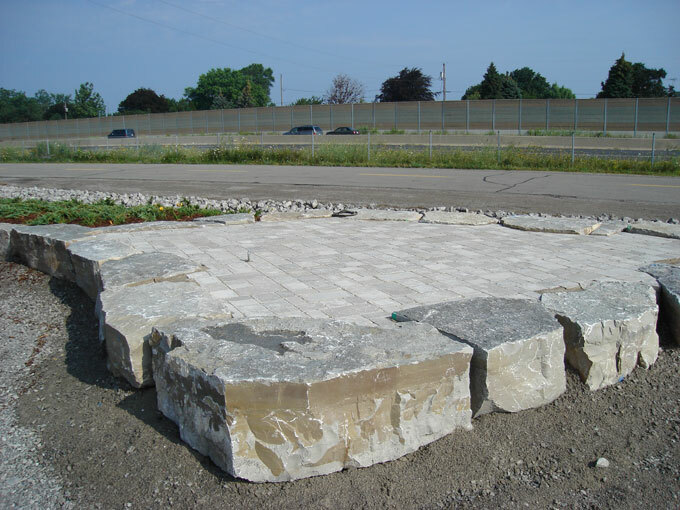 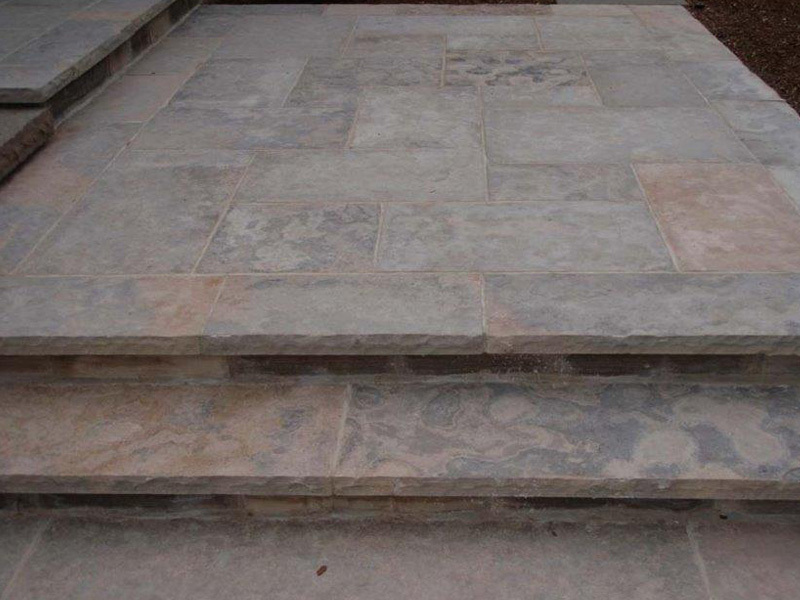 Rocks are hand selected in all sizes to give your property a beautiful look and dimension. 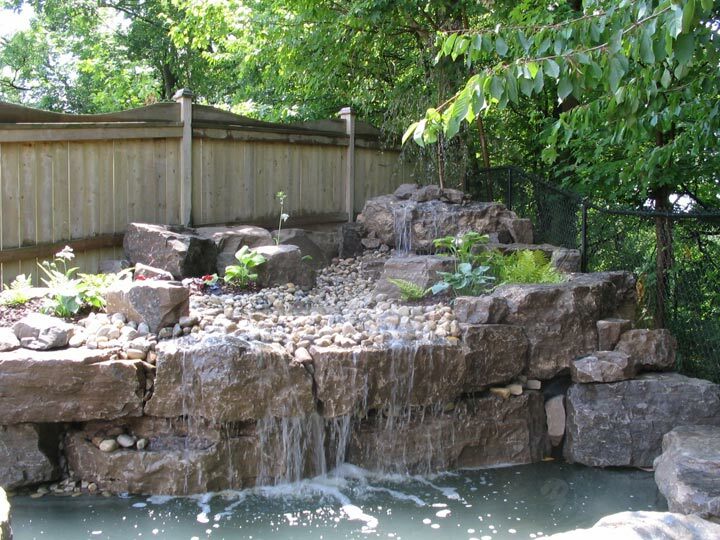 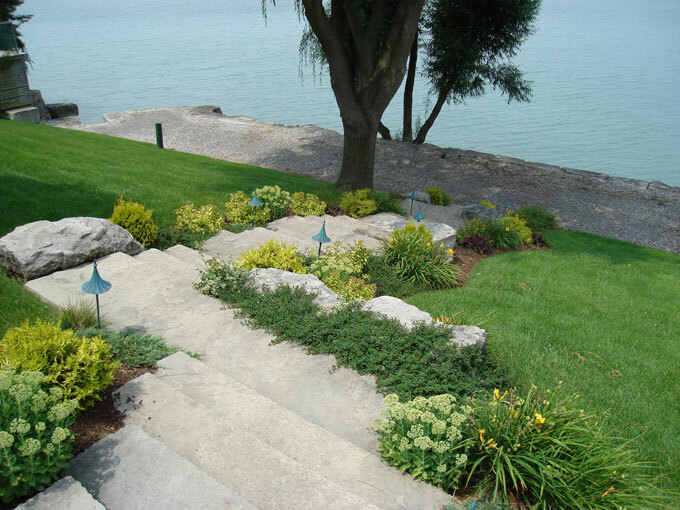 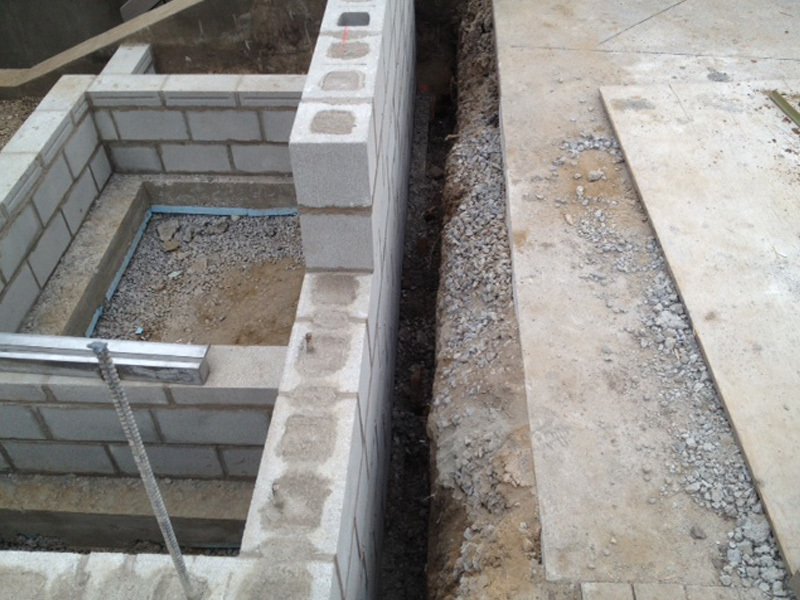 Services range from shore line protection and retaining walls to water features and decorative rockery in your garden. 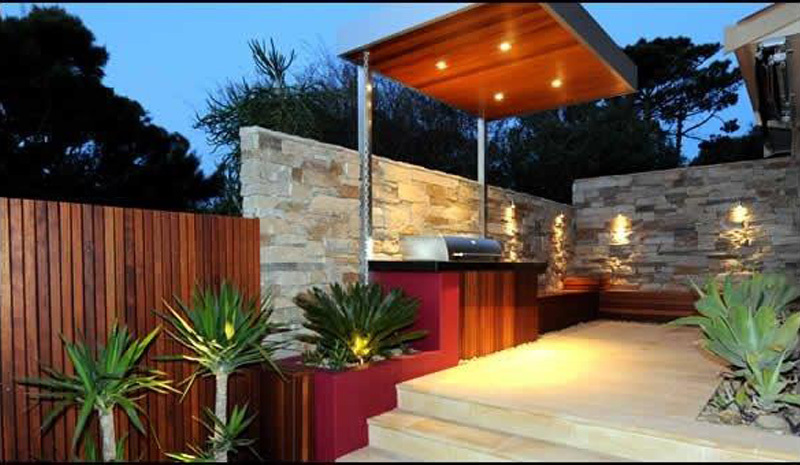 We are educated and experienced in the latest in design software. 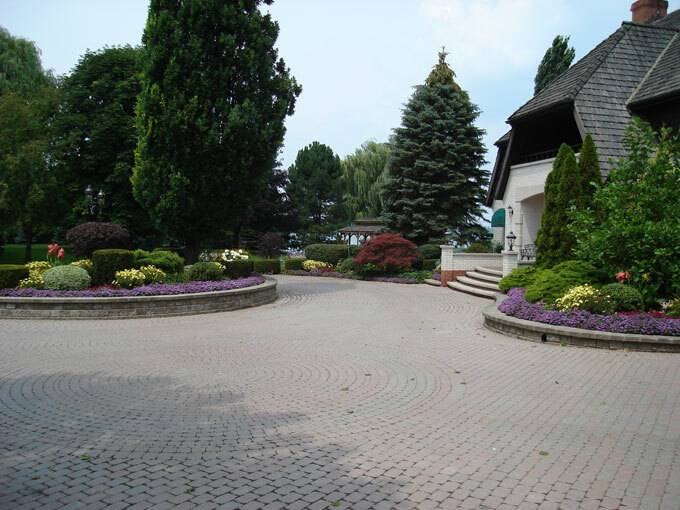 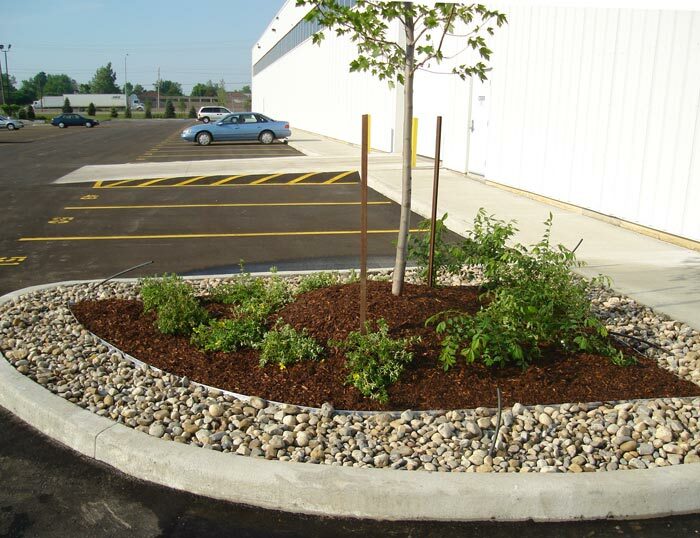 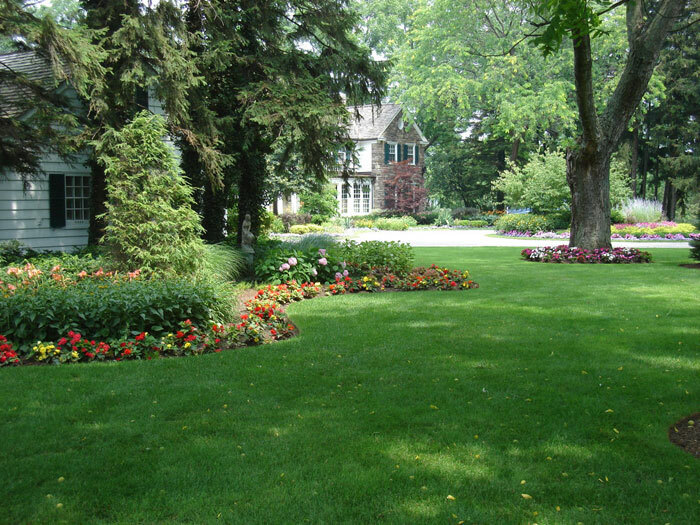 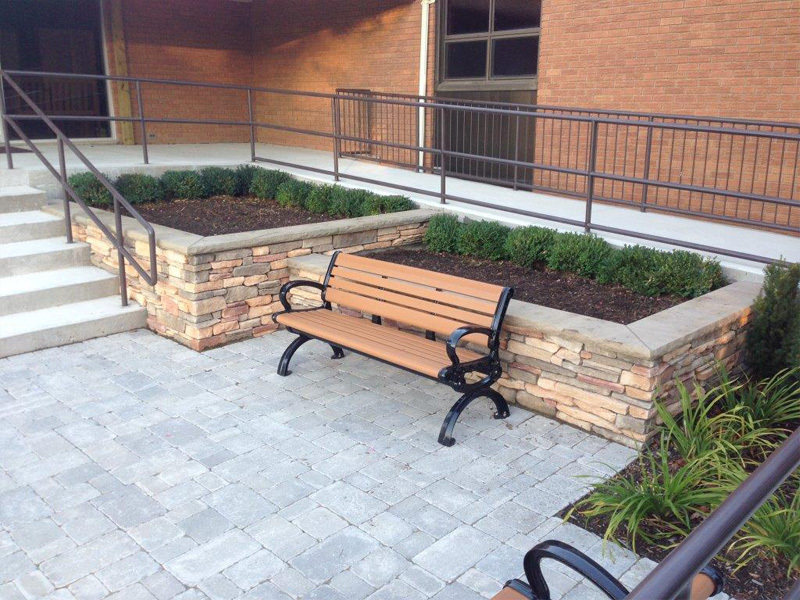 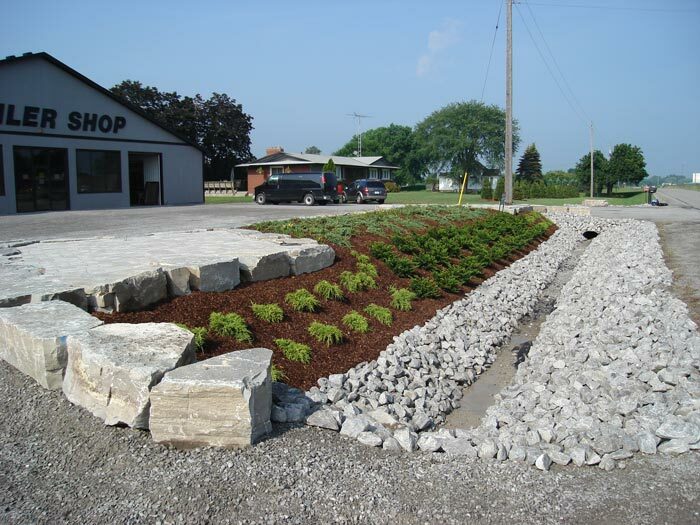 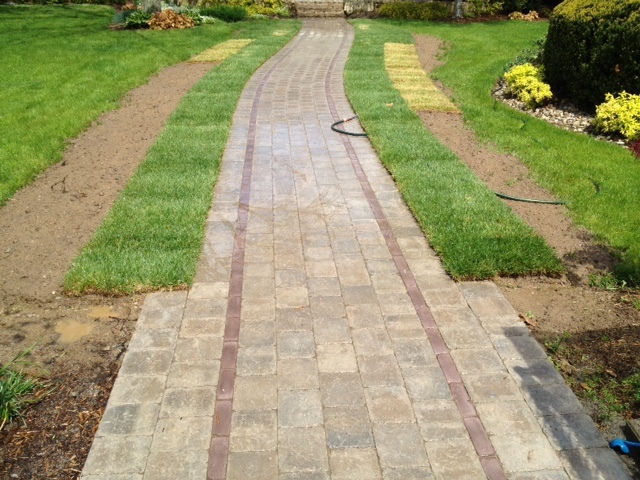 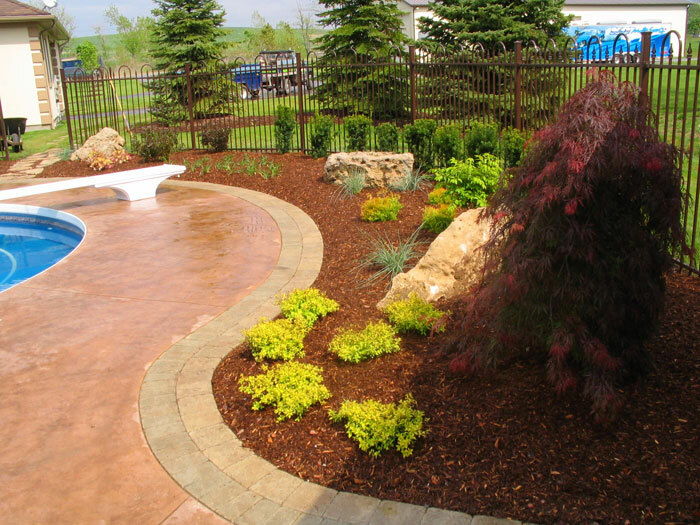 Install a professional landscape to enhance your business image. 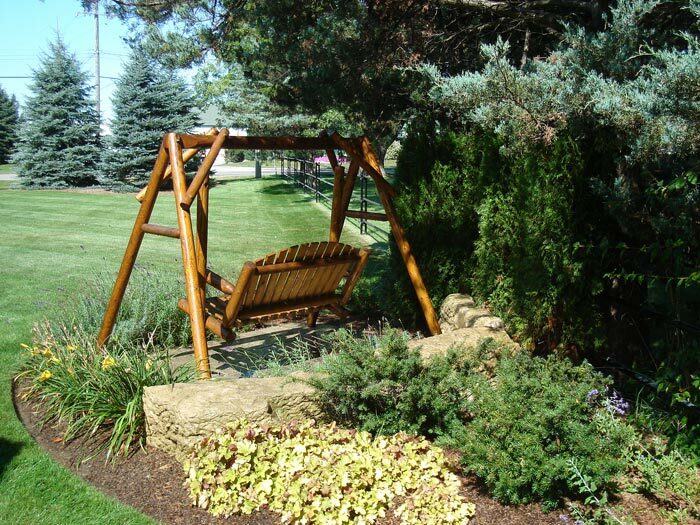 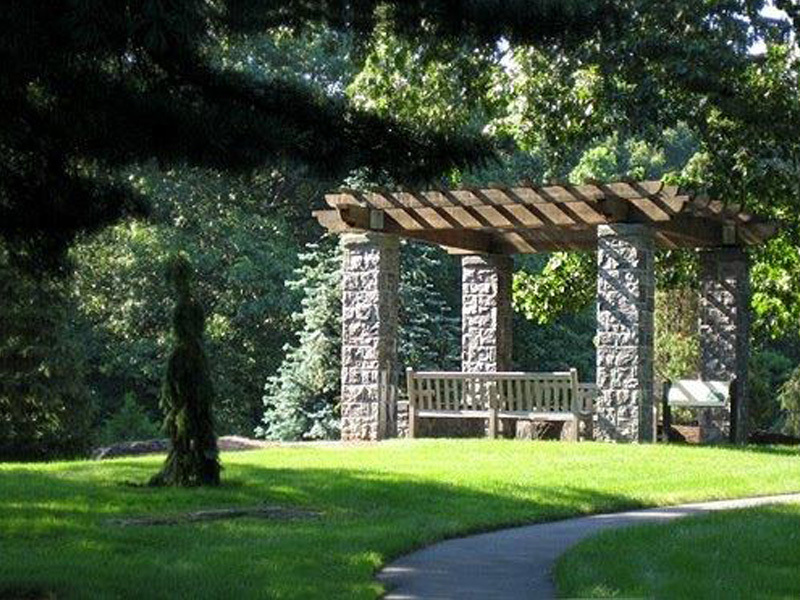 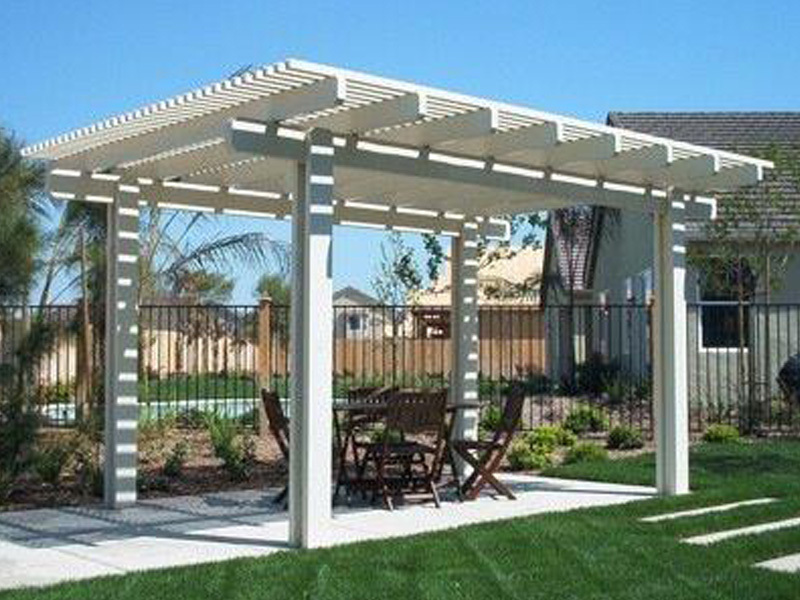 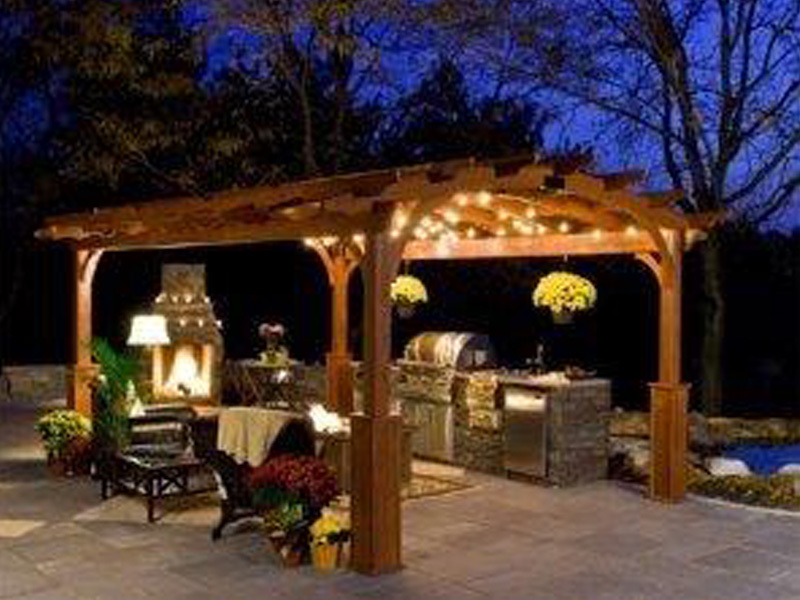 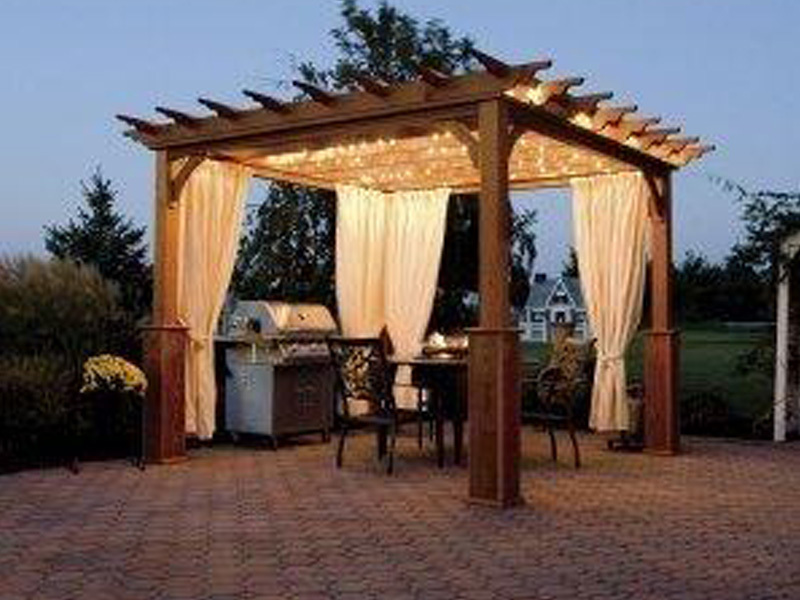 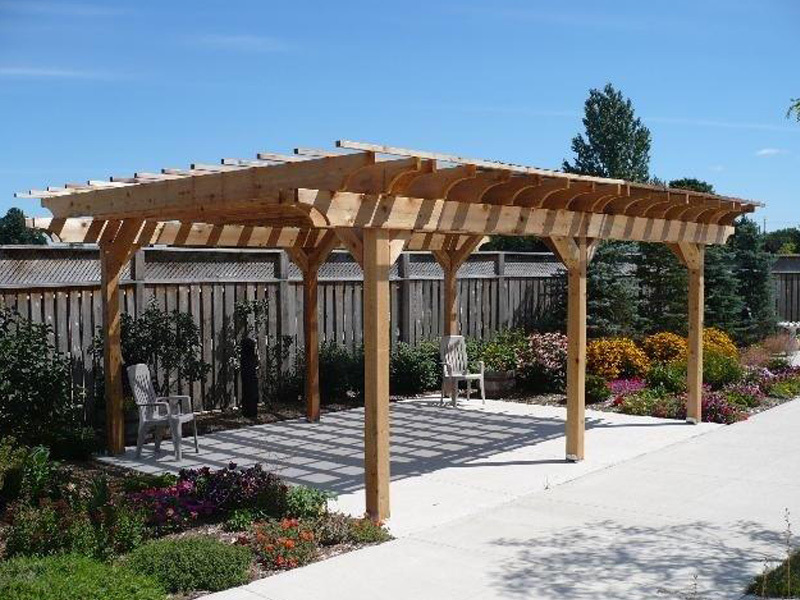 Have us Install a gazebo to provide a private, covered environment	within the landscape. 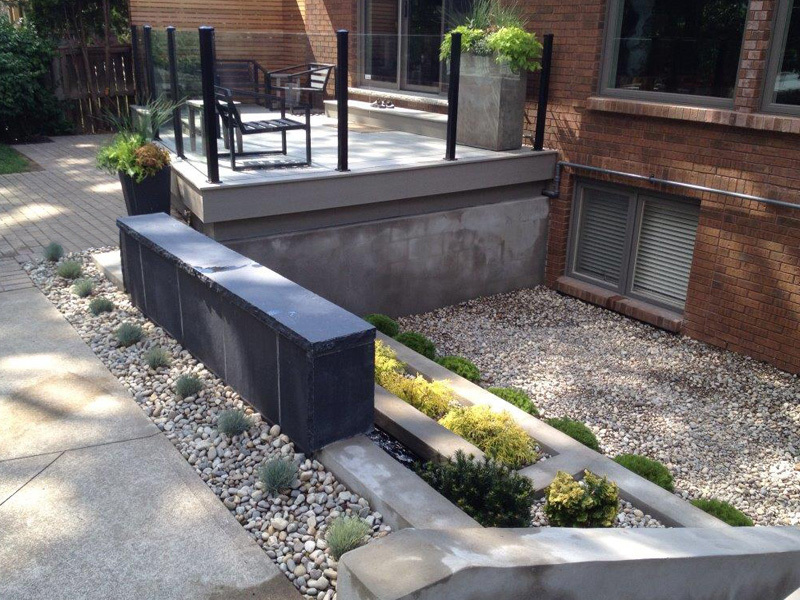 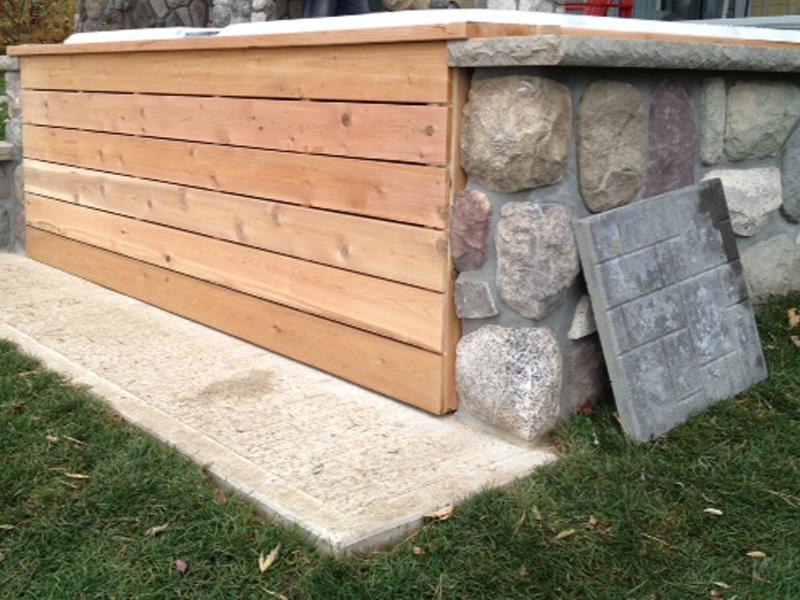 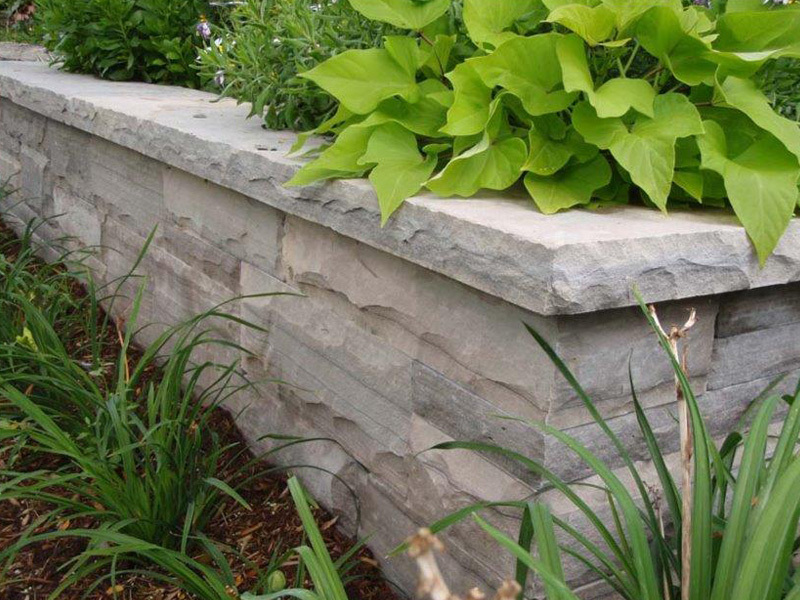 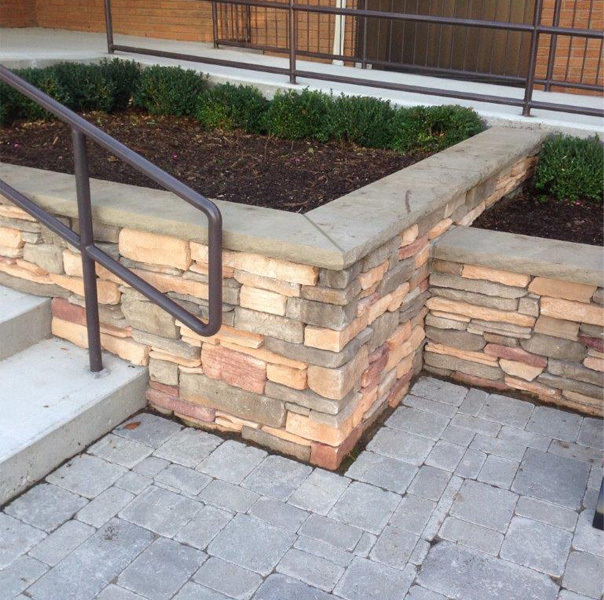 Retaining walls add steps in elevation to attain level lawn and garden areas and provides a contemporary or traditional look. 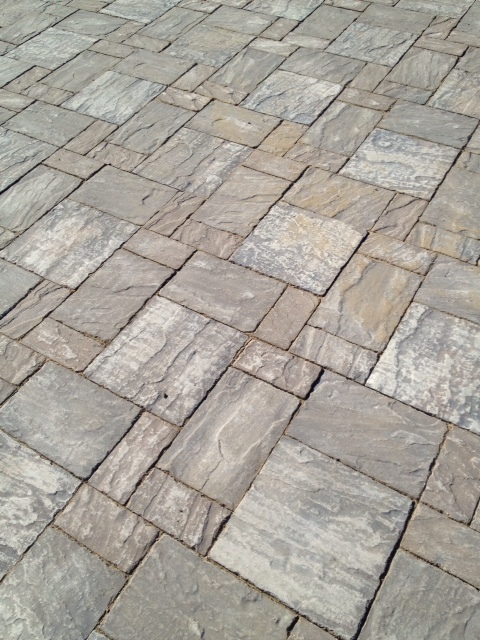 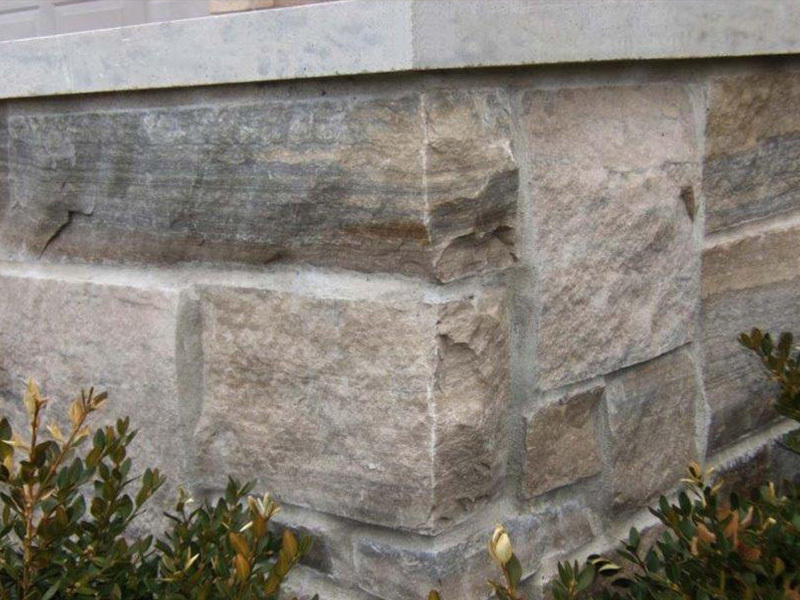 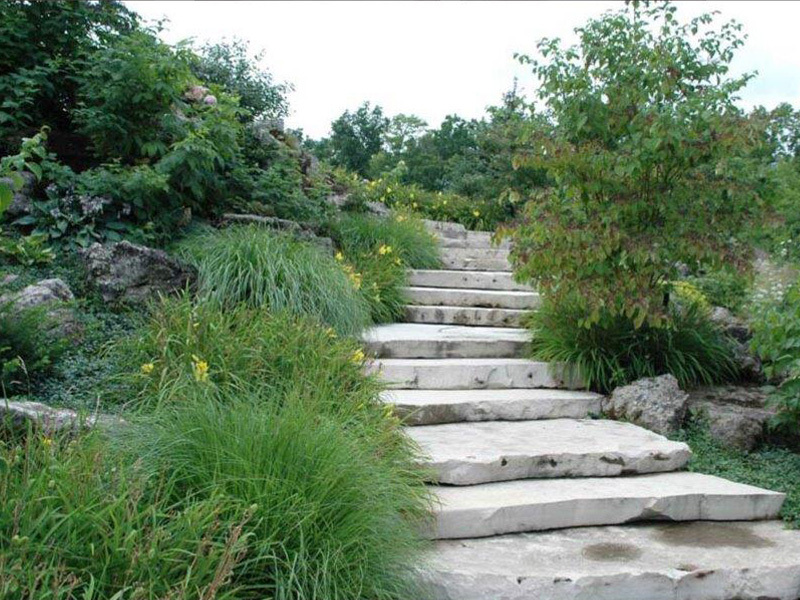 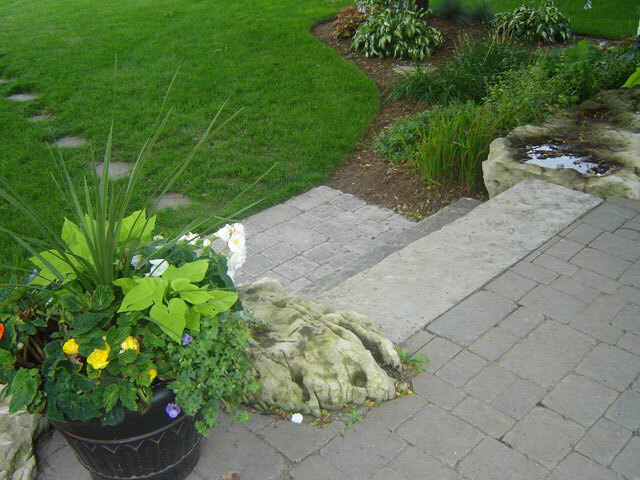 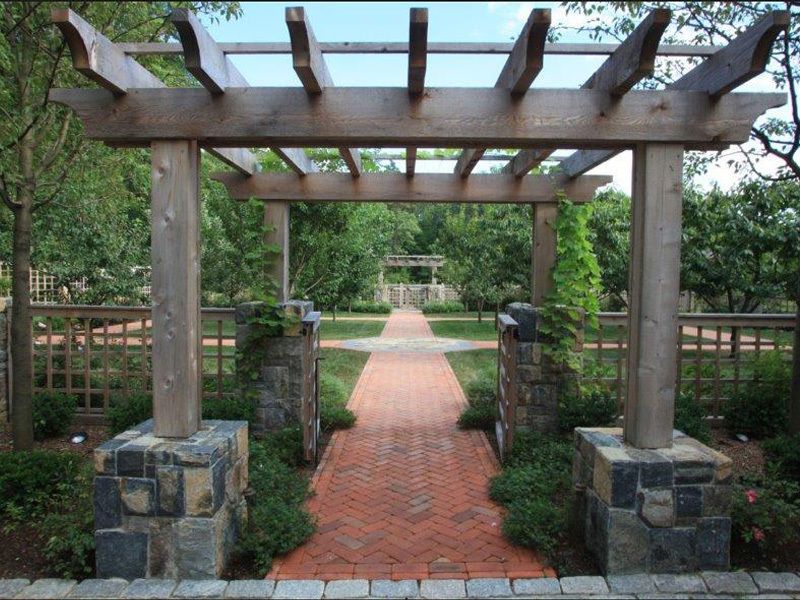 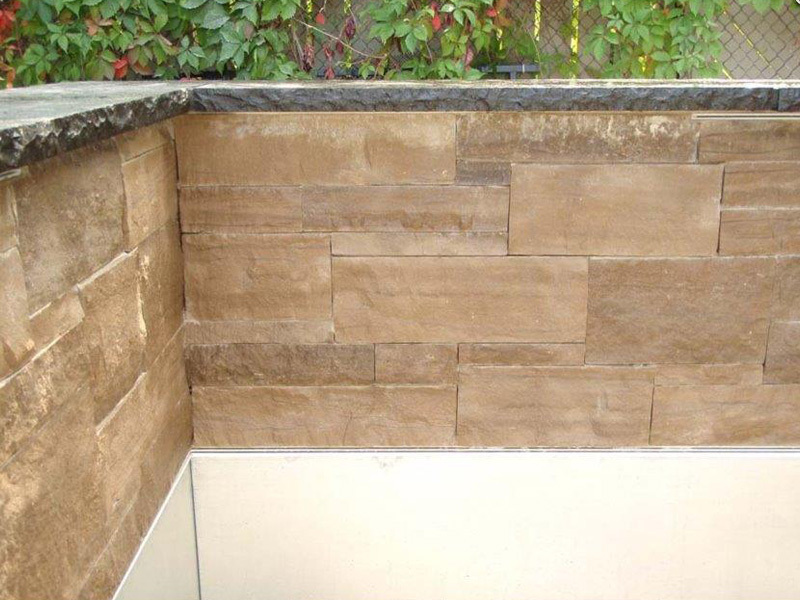 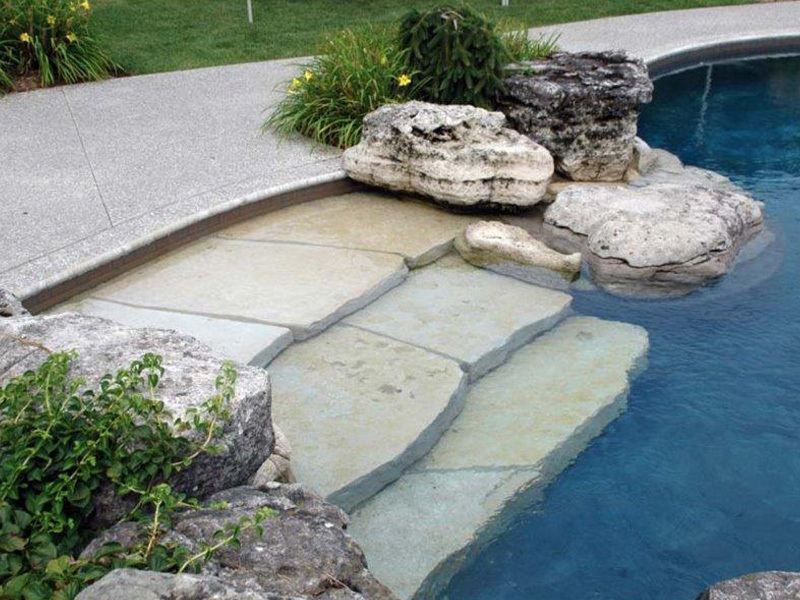 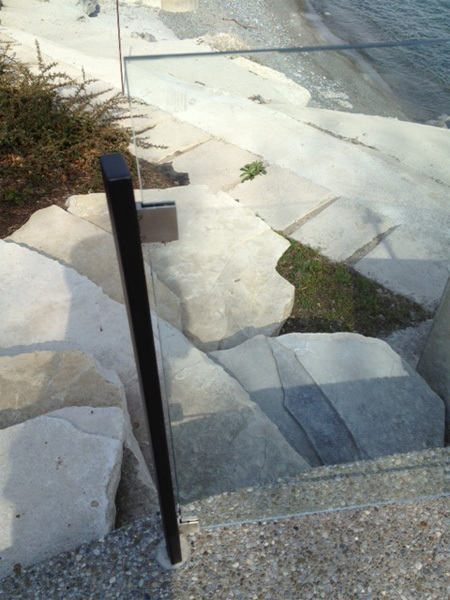 Stone facing	allows for another dimension of detail to your landscape. 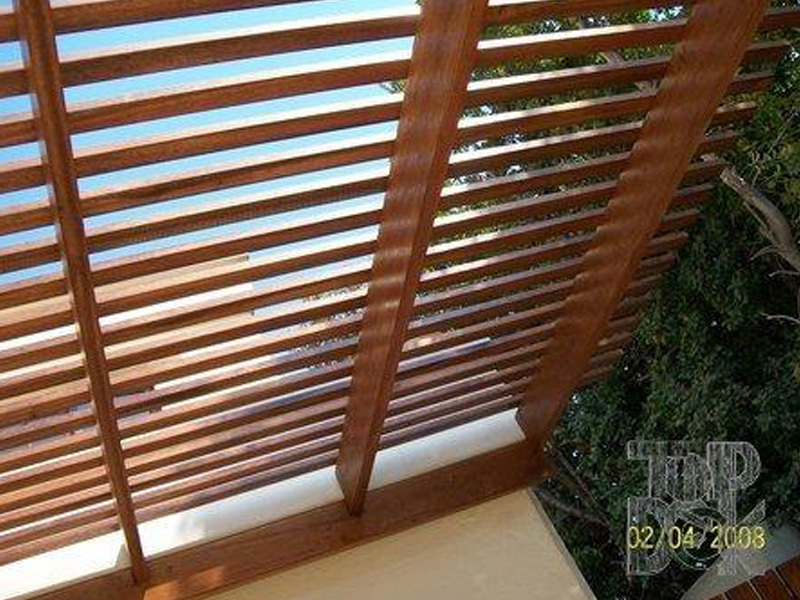 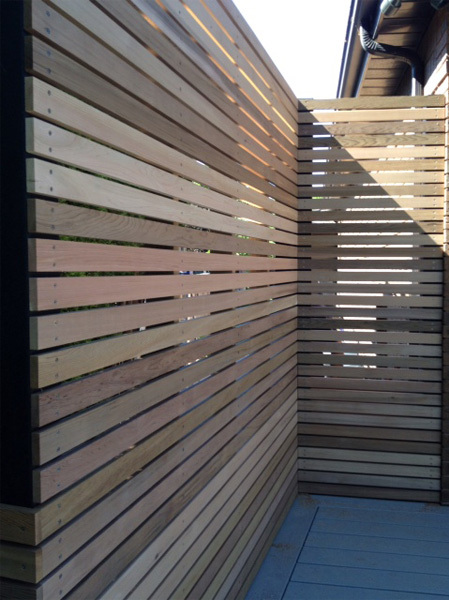 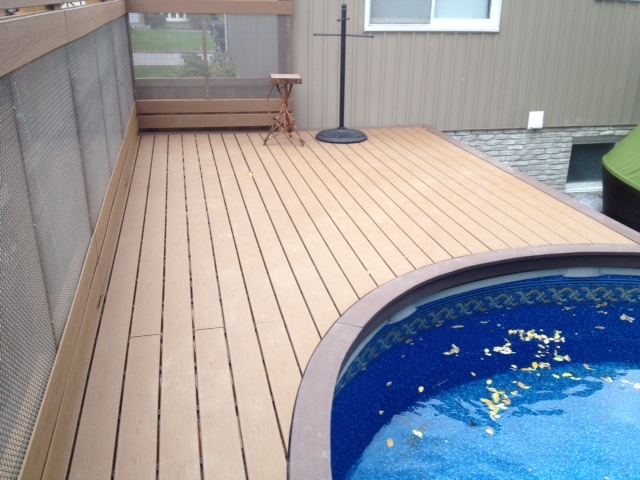 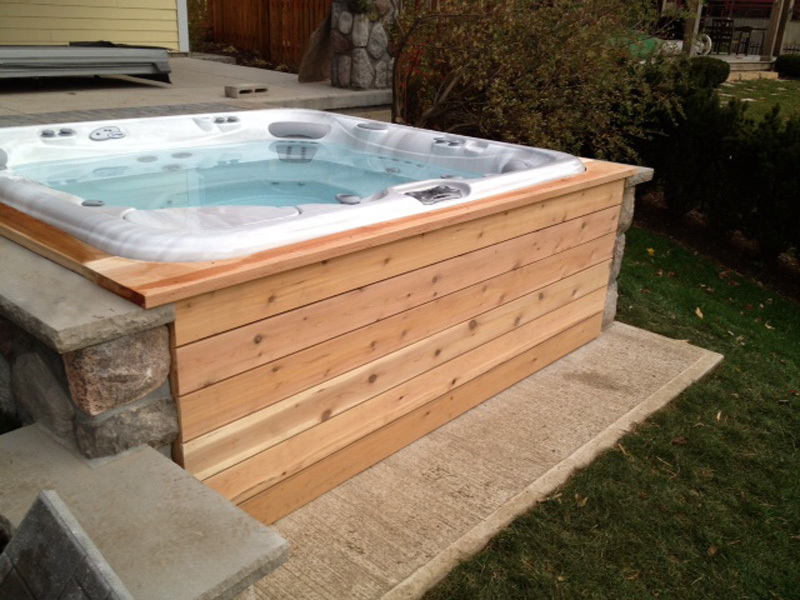 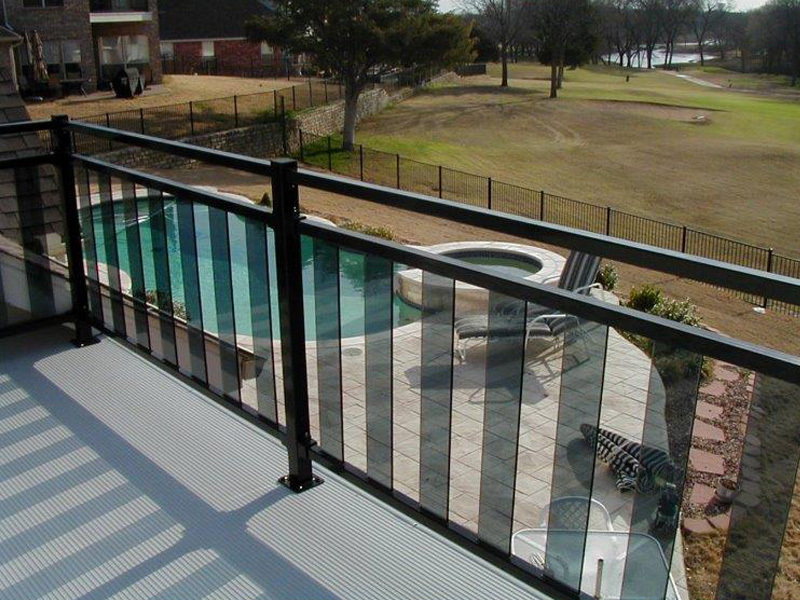 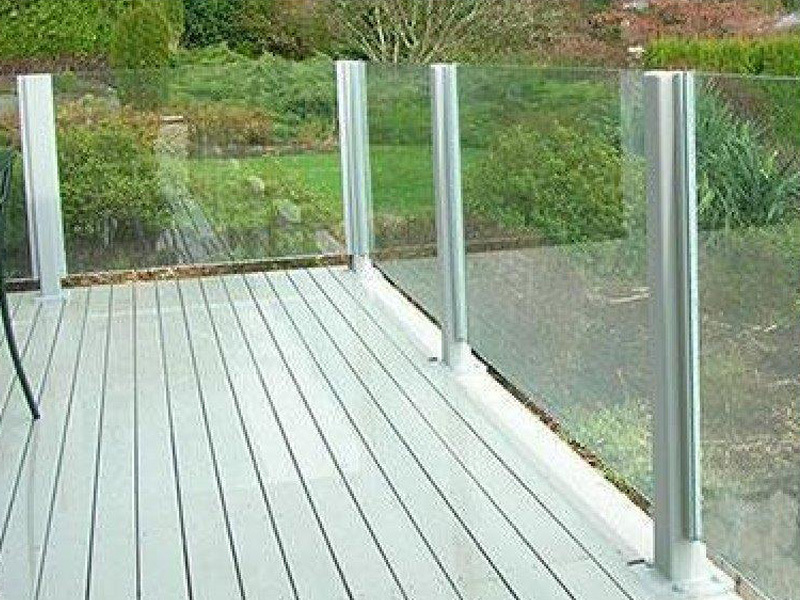 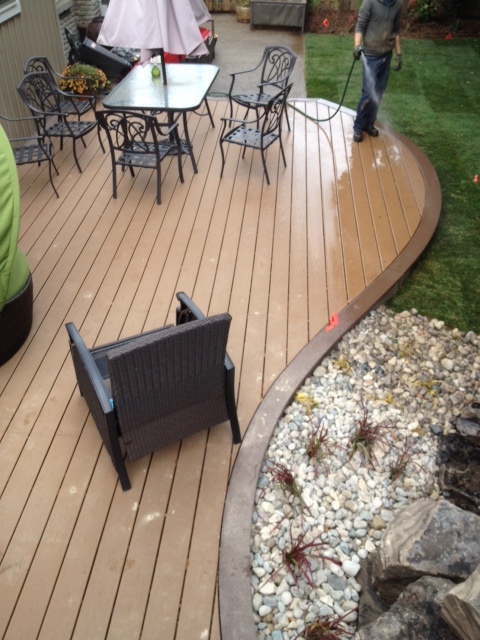 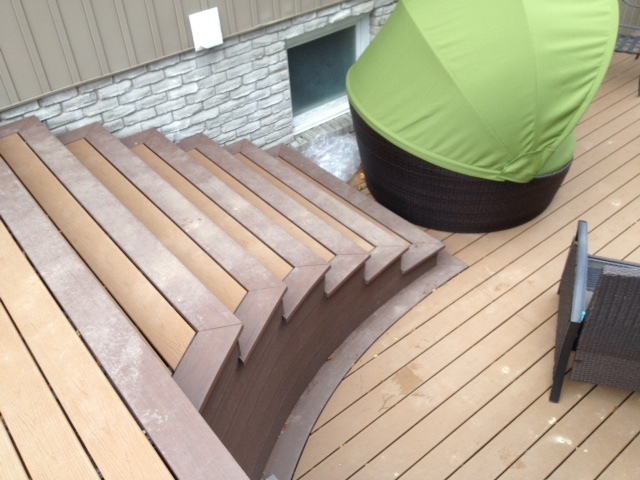 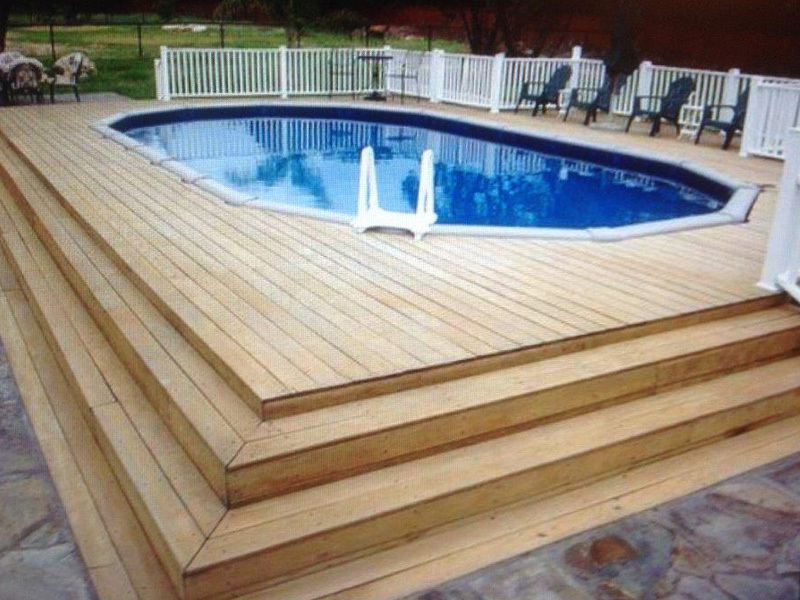 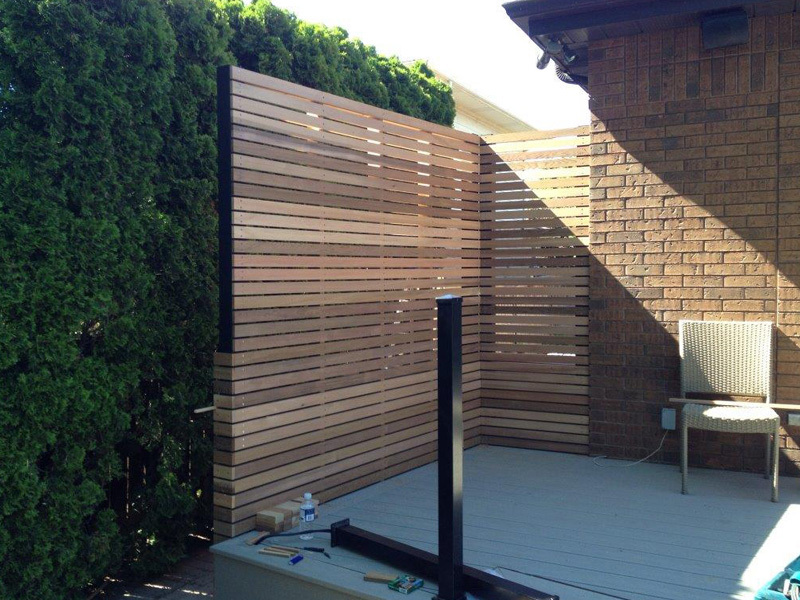 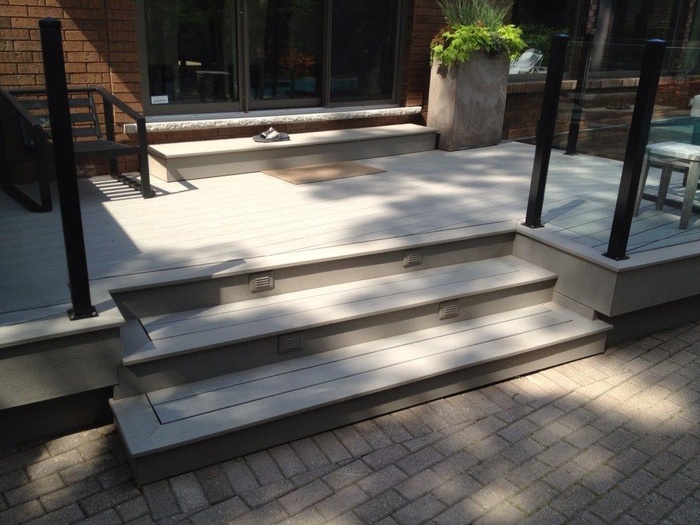 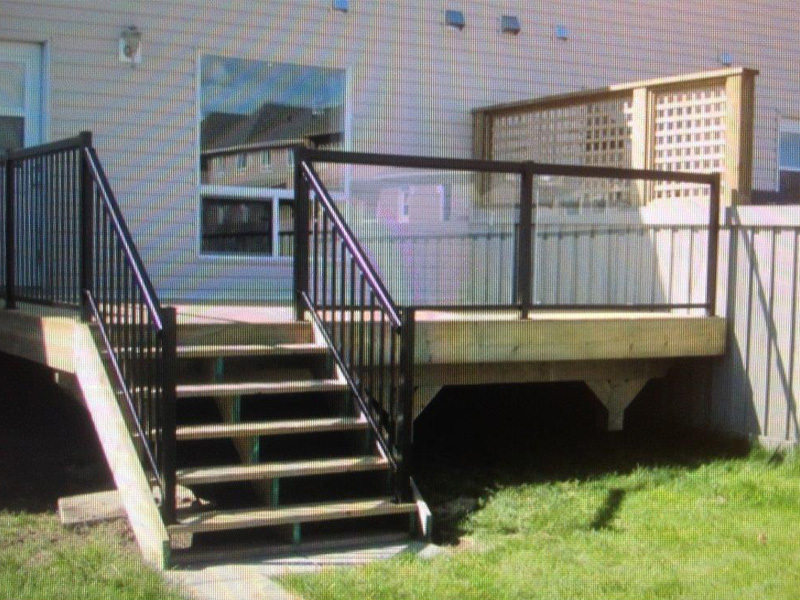 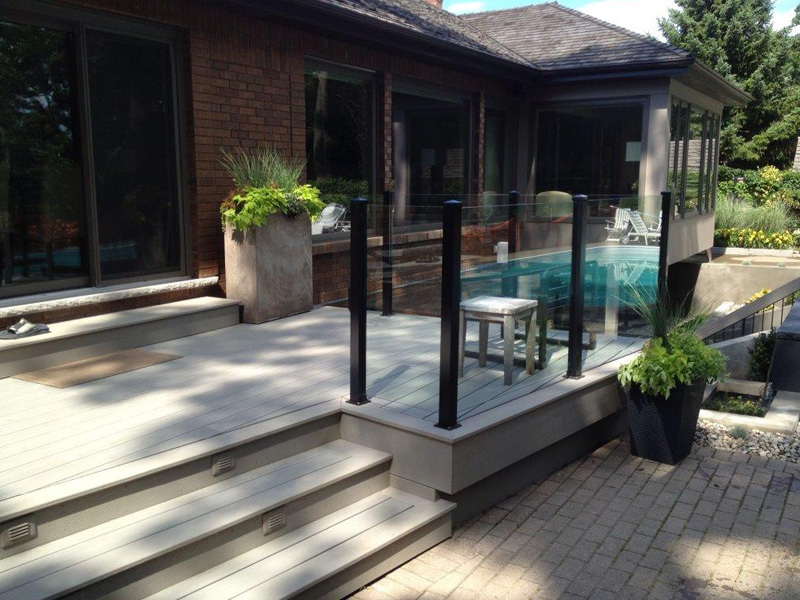 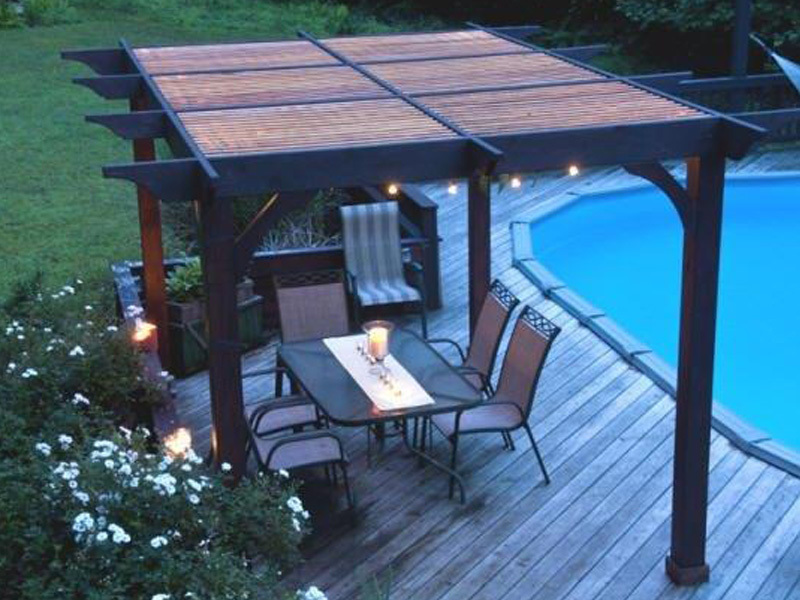 We can create custom decking from traditional pressure treat, cedar or	composite decking. 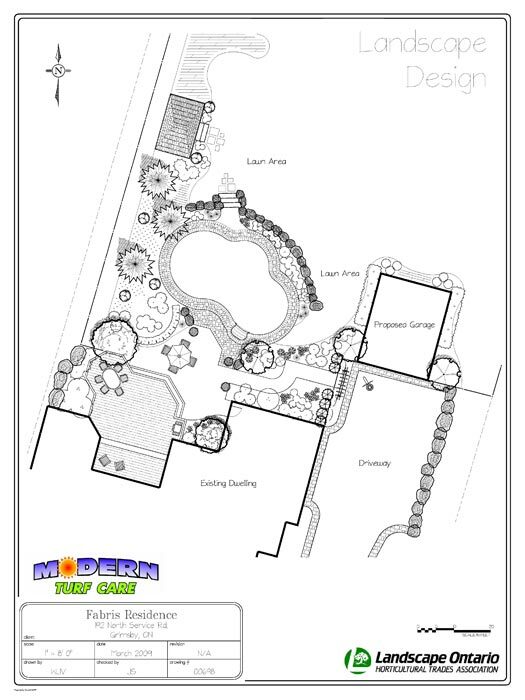 Modern Turf Care is one of the few companies equipped to bend and mold composite decking into beautiful sweeping arches.